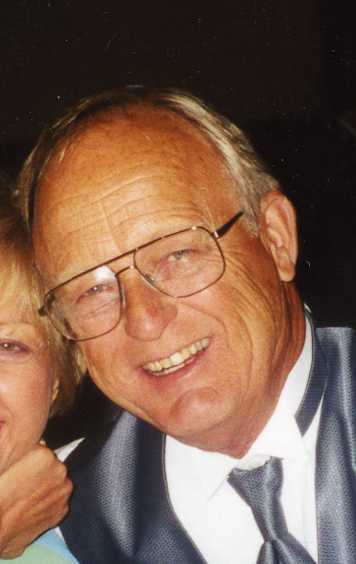 William Glenn Nevin, 67, of Jefferson, MD, passed away on Tuesday, February 14, 2012. He was the beloved husband of Rebecca Ann (Walraven) Nevin, with whom he shared 42 years of marriage. 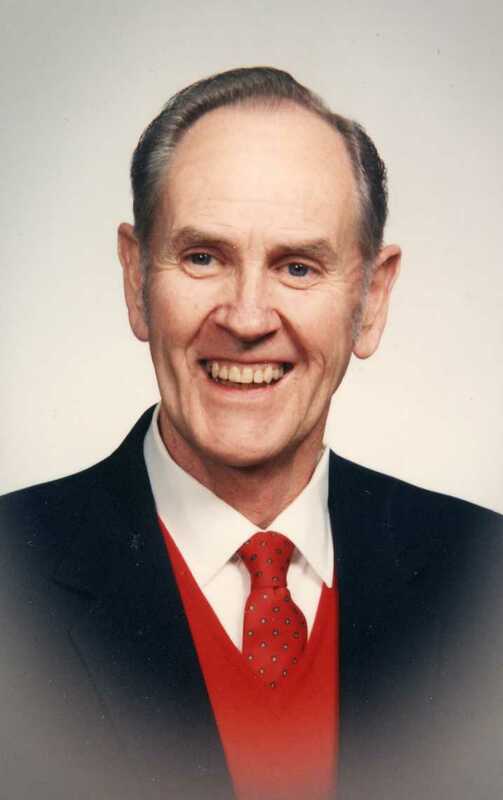 William Gordon Donnelly, Sr., 81, of Nottingham, passed away at his home, surrounded by his family on Thursday, October 21, 2010. 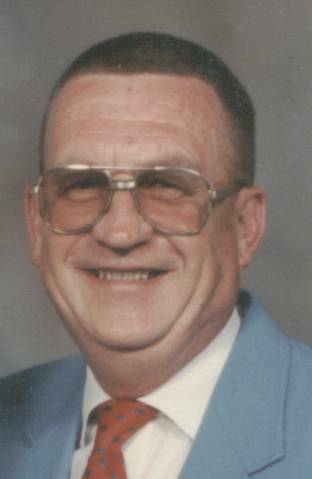 William H. Lowrey Jr., 76, formerly of Parkesburg, passed away on Wednesday, January 17, at Harrison Senior Living in Christiana. He was the husband of the late Barbara Ann Rowan Lowrey. Born in Coatesville he was the son of the late William H. and Ruth Henry Lowrey Sr.
William H. Roth, Jr., 70, of Coatesville, died on Tuesday, July 3, 2018 at the Lancaster General Hospital. He was the husband of Patricia Sagner Roth and his late wife, Jacqueline A. Roth who died in 2003. Born in West Chester, he was the son of the late William H. and Betty Charsha Roth. William Henry Hess, Jr., 47, of Paradise passed away at his home on Sunday, September 24th. He was the husband of Sandra Skasko Hess. Born in Lancaster, he was the son of Lynn L. LaMar Hess of Spring City, Pa. and the late William H. Hess, Sr. He was a 1988 graduate of Pequea Valley High School and worked at Friendly's restaurant as a dishwasher. William J Murray, 69, lifelong resident of Coatesville, passed away on Sunday, November 18, 2018 at the Coatesville VAMC Hospice Unit surrounded by his family. Born in Coatesville, he was the son of the late Alfred A. Murray, Sr. and Ida Jane Franciscus Murray. William J. Britton, 72, of Parkesburg, passed away on Wednesday, October 18th under the care of Neighborhood Hospice of West Chester. He was the beloved husband of Phyllis Britton, with whom he shared 52 years of marriage. He was the son of Joan Britton of Parkesburg and the late William C. Britton. William J. Gabriel, Jr., 81, of Coatesville, died on Thursday, November 10, 2016 at the Harrison Senior Living Center in Christiana, PA. Born in Parkesburg, he was the son of the late William J. Gabriel, Sr. and Dorothy P. Hawk Gabriel.